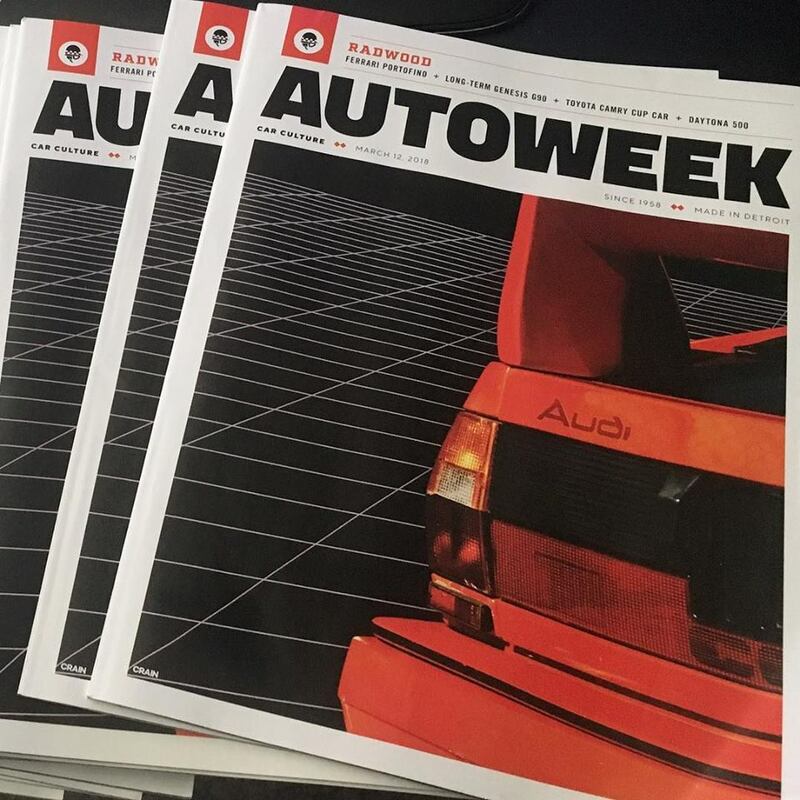 Autoweek Asks: What Car Would You Take To Radwood? What Is Radwood And Is It Rad? Spoiler: Yes. Throttlegrotto is heading back to the 1980's!! I traveled to Radwood at Hooptie-con, presented by Cammed & Tubbed Podcast, Clutchkick Podcast, and the Driving While Awesome! Podcast - Saturday, March 24, 2018 at Sonoma Raceway, Sonoma, CA. It was an amazing event with lots of 80's and 90's cars to enjoy. Click to Subscribe! 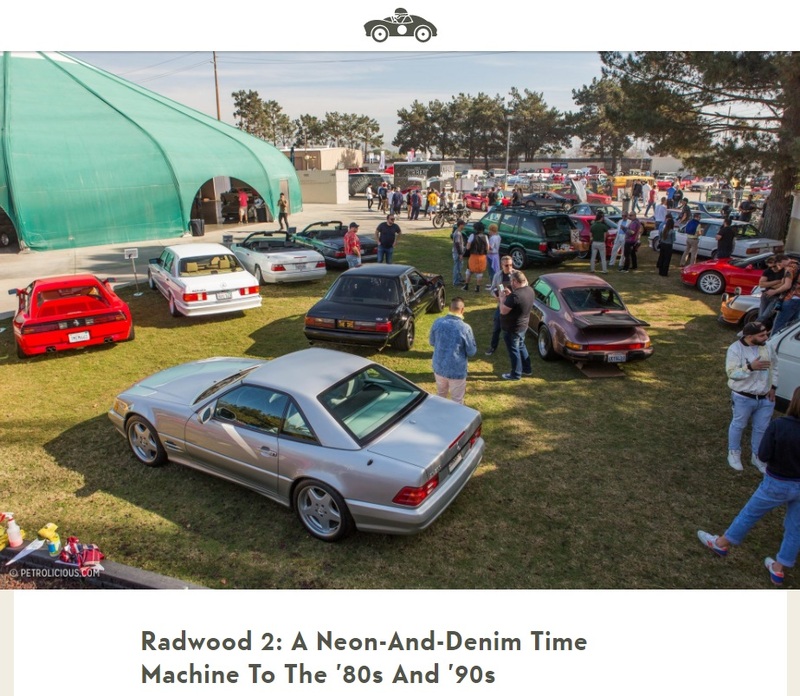 ► https://goo.gl/x9qFdW I'm headed to the Radwood Car Show, a celebration of all things radical and fresh from the 80s and 90s! We embark on a 400 mile journey through California to the event at Sonoma Raceway. For our Season 8 Finale & #Christmas special, MotoMan steals a new in the wrapper 1995 'FD' Mazda RX-7 from Mazda North America and takes it to one of the most amazing car shows he has ever experienced: Radwood! We went to Radwood 2, the raddest 80's & 90's car show on planet earth. It was rad. #CapriSun #GoGurt #SunnyD #Cocaine #ThatsRAD Check it out here: https://www.radwood.co/ And of course the Jalopnik article: https://jalopnik.com/heres-your-raddest-radwood-2-mega-gallery-1820977718 ►Subscribe here: http://bit.ly/1JQ3qvO Like us on Facebook: https://www.facebook.com/donutmedia/ Click here if you want to learn more about Donut Media: http://www.donut.media/ Donut Media is at the center of digital media for the next generation of automotive and motorsports enthusiasts. RADWOOD 2017 - Video & Photos by Blue Helix Design See more Videos and Photos at https://www.bluehelixdesign.com/radwood/ Special Shout Out to the guys over at The Cammed and Tubbed Podcast for helping put on this event. Click to Subscribe! ► https://goo.gl/x9qFdW I buy an '87 Chrysler Fifth Avenue to see if it can make it to the Radwood Car Show. Spoiler alert, it does! But you should still watch to check out the totally radical 80s and 90s cars at the show! This video documents my 1,600 miles of travels from Phoenix, Arizona to the Bay Area in California for the March 24, 2018 show at Sonoma Raceway called "Radwood at HooptieCon." I drove my 1994 Acura Vigor GS 5-speed which rolled 110,000 miles on the trip. Thanks for watching!